Spencer Story - Holiday Cheer! 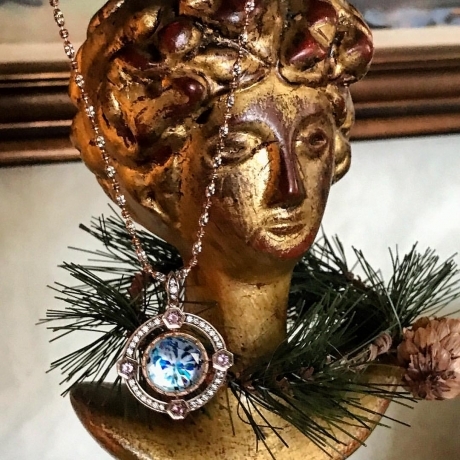 Melissa's holiday trunk show was filled with dazzling new designs featuring her collaboration with Angie Crabtree. 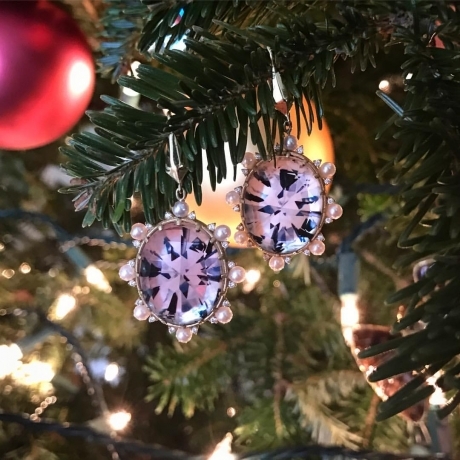 I love to Deck the Halls with Spencer Portrait Diamonds! December 09, 2016 Spencer Story - Holiday Cheer!